Caring for a diabetic foot wound can be extremely challenging. 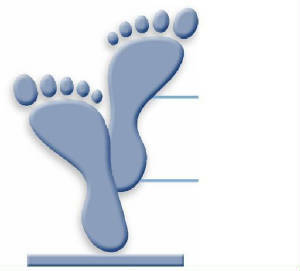 Established in 2002, The Center for Ankle and Foot Care has a solid reputation and is respected as foot doctors who care about their patients outcomes. With a shared vision, our doctors started the company with the intent of providing ethical and superior services, and that is exactly what we do. As a licensed doctors who are surgically trained, the Center for Ankle and Foot Care doctors truly understand the diabetic foot, how ulcers are formed and how to treat ulcerations. 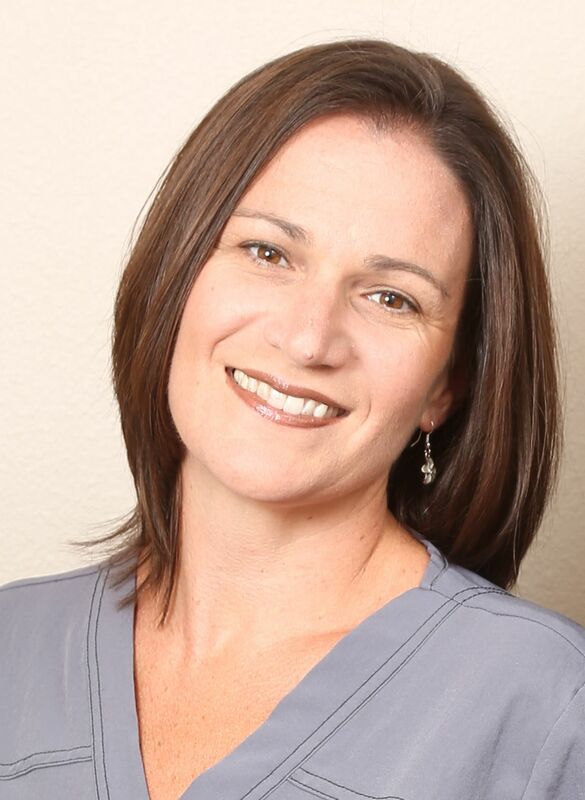 Dr. Michele McGowan was trained in Pittburgh, Pennsylvania and was the diabetic foot fellow. "My time as the Diabetic Foot Fellow encompassed 2 years of surgical training dedicated to the treatment of the diabetic foot wounds and the complications associated with the wounded foot, " Dr. McGowan explains. " Sometimes patients waste so much time being under treated by doctors who do not understand the pathophysiology and biomechanics of the diabetic foot. There are so many studies that show the better outcomes are associated with timely intervention by a skilled physician." If you are diabetic and have a wound on the your foot, it is time to call our office. Dr. McGowan has made treating the diabetic wounds her passion. "I believe preventive care is paramount, many patients we treat that are diabetic are not aware of all the benefits that insurance covers for them to stay wound free." At our office we work hard on helping you treat your diabetic foot wound, we work closely with other doctors like vascular and infectious disease, as the team approach is needed many times in the diabetic foot.
" I love helping patients with wounds get better. There is no other part of my profession that I enjoy more. It takes a lot of hard work on the doctor and patient side to help heal a wound. I am a big fan of tough love and make my patients be an active part of their care. Patients need to know how important it is for them to be invested in their outcome. Wound care is not a passive patient treatment, patients come in to our office and if they really want to be healed we can help them. Sometimes I have to get a patient to a vascular doctor to restore blood flow, or an infectious disease doctor for IV antibiotics, sometimes patients have to wear an annoying boot they don't want to wear. But I take the time to explain all of this to a patient. Sadly, sometimes a patient comes into the office after delaying care for so long and I have to be the person who tells them that it is too late for their limb." If you have been struggling with a wound for a long time on the foot, it is time to call us at The Center for Ankle and Foot Care and make an appointment with Dr. McGowan. Call now 352-242-2502.